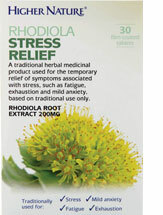 Whether you’re feeling stressed, anxious or exhausted, help restore a sense of wellbeing with Rhodiola Stress Relief. 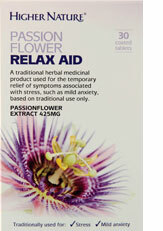 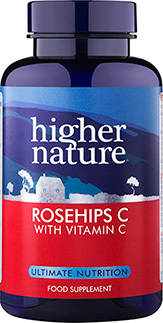 This traditional herbal remedy has been used over the centuries to promote feelings of calm and relaxation during trying times. 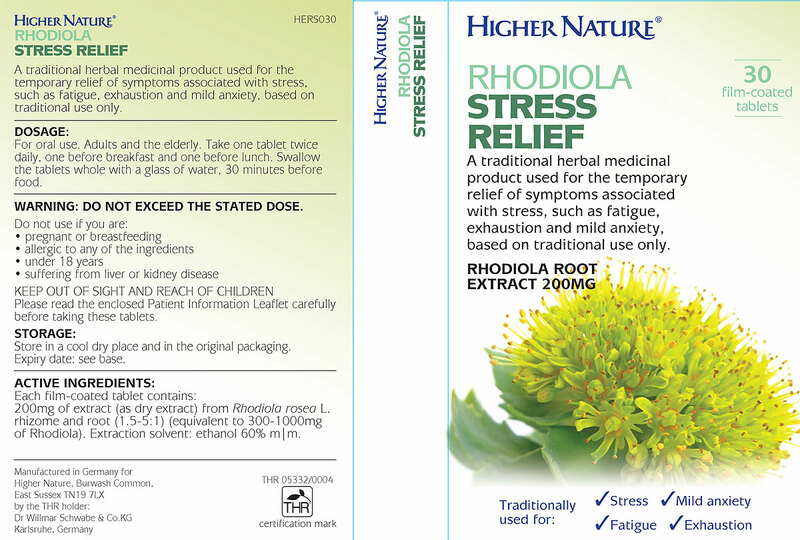 Our formulation harnesses Rhodiola, a powerful plant found in arctic areas of Asia and Europe, which features rosavin, salidroside and other polyphenols to help balance nerves and temporarily relieve feelings of mind anxiety, nervousness and stress. 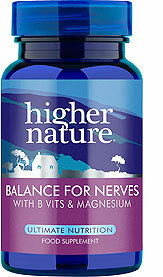 Highly recommend these for getting through a rough patch.